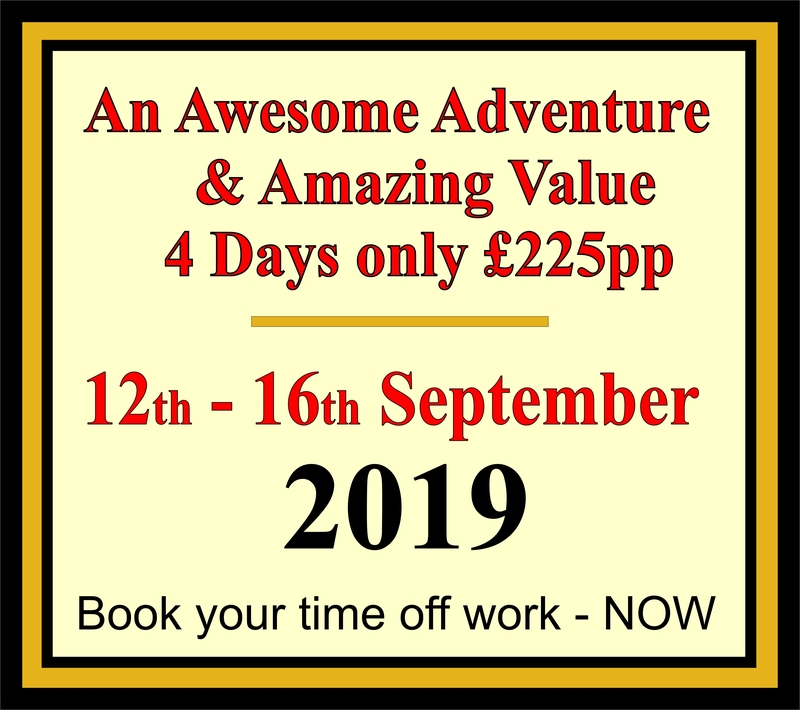 We ARE the Charity Car Rally 2019 specialists providing an amazing European Road Trip for Charity Fund Raising. Switzerland has many World Class Roads and Passes that climb high and are amazingly stunning including the awesome Grimsel & Furka Passes which feature in 007’s Goldfinger. Will you take up the James Bond Challenge and support a charity whilst enjoying 007’s iconic locations. 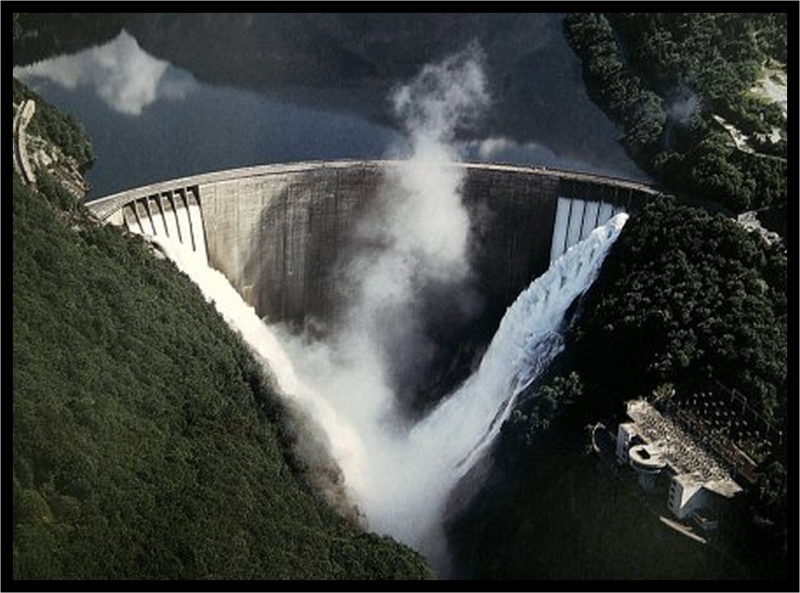 These include the Golden Eye Dam and the OHMSS Restaurant at the Top of the World. 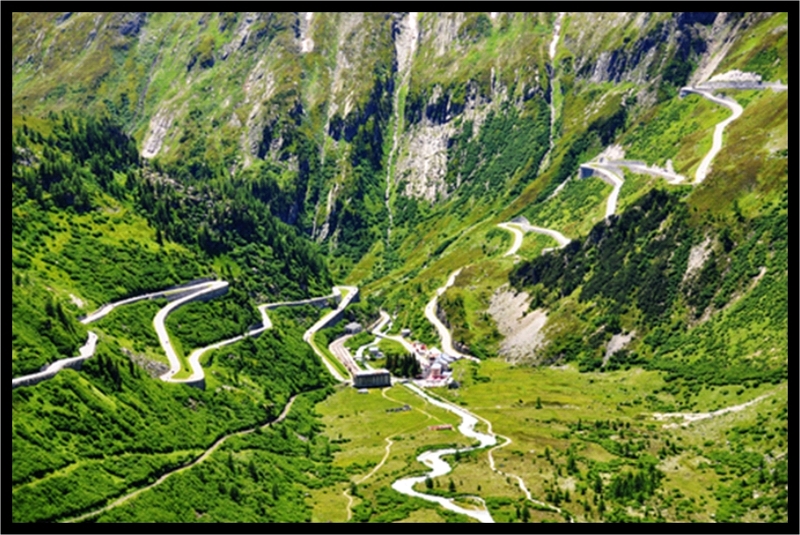 We even drive the awesome (Top Gear’s “World’s most Amazing Road”) Stelvio Pass. Pre-Rally Briefing, although this is not a Rally day, the camping here is at no cost to you. Meet and greet from 4pm ……Our first night in this truly lovely Kent Campsite. Time here for introductions, where all the Fireball Rally Drivers and Navigators from around Britain meet each other and are issued with their Car Decals. This will be the first rally for some, so an overall briefing of the Rally will be given in the Bar, including more detailed information on tomorrows leg of the rally. For ease, this Rally is based on GPS navigation which is ideal for Garmin and TomTom SatNav’s as well as ‘google maps’ found on your Smart Phone. Sat Nav coordinates will be explained along with more information on setting your Sat Navs for the assault on Europe as not every mountain has a post code. As we’re in the bar area, we’ll all enjoy a couple of quizzes for teams to check their knowledge on continental driving……. and what you don’t know, you’ll find out here. The excitement and anticipation of a great adventure begins along with meeting fellow adventurers who will become your good friends. The FIRST LEG of the RALLY We arrive in Calais and now the Rally begins. Like a coiled spring, we’re off to find the Sunshine and travel South through France. 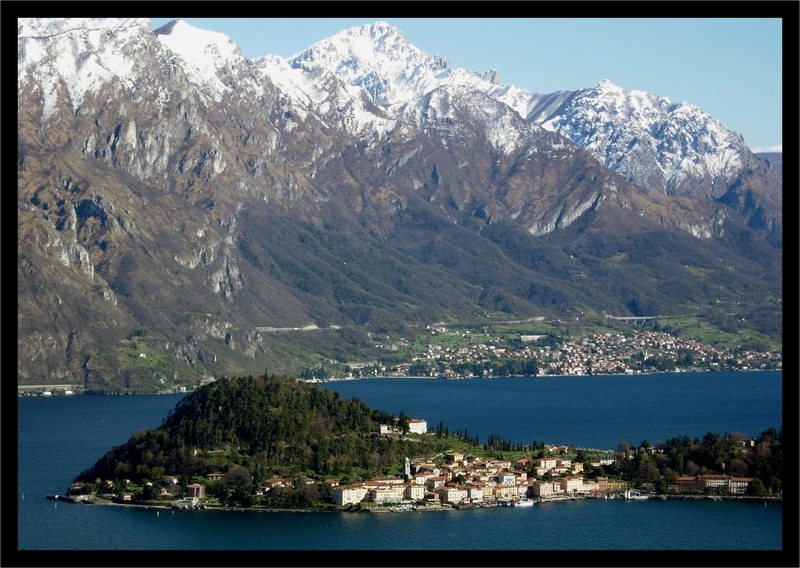 By now you’ll know your destination and you’ll have decided where you want to stop off to enjoy the sights of Europe as you travel Southwards towards Switzerland. 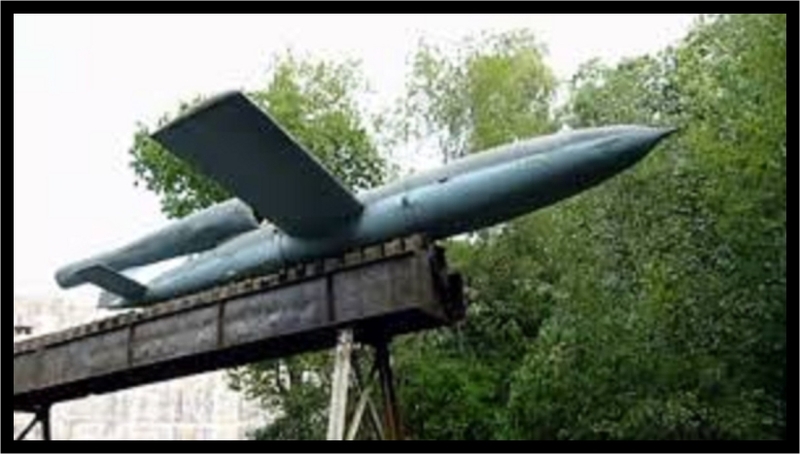 Maybe you fancy dropping into the Magnificent Palace of the sun god Louis XIV in Versailles or visiting a V2 Rocket Blockhouse in France, designed to send unmanned bombs to obliterate London. We camp on the beautiful lakeside of this stunning Swiss Campsite. Our adventure begins, do you know how many missions 007 had in Switzerland? What a fantastic way to find out !!! 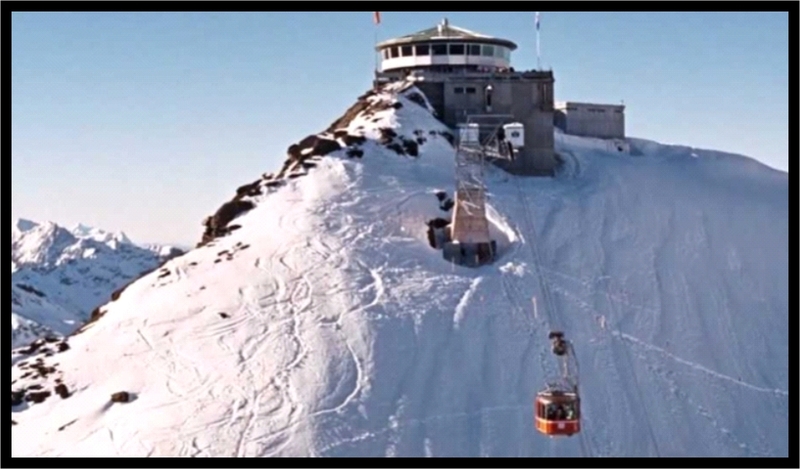 007’s ‘On Her Majesties Secret Service’ was filmed here and you can have a real adventure by visiting this iconic film set via two cable cars and traveling to the very top of the Mountain. 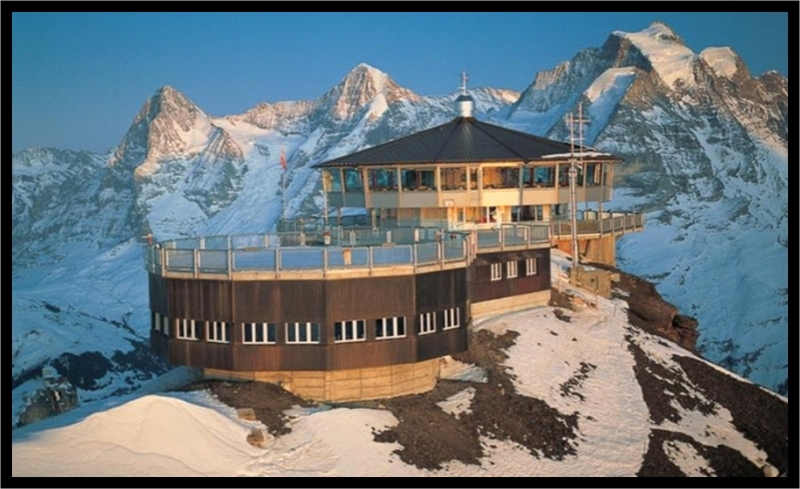 Reward your efforts in the revolving restaurant which is 9,786ft above sea level and stands next to the Eiger seen in this picture. From this point on, it’s James Bond territory, the Dam from Golden Eye, The Petrol Station and the Furka Pass where Tilly (sister of the Gold Painted lady) Masterson’s car was cut up by the DB5’S Whirling Wing Nuts and James witnessed an assassination attempt on Goldfinger’s life, the revolving restaurant which became Blofelds secret fortess in ‘On Her Majesty’s Secret Service’, but mostly, it will be the mountain passes that will challenge you….the adventure starts on this day. 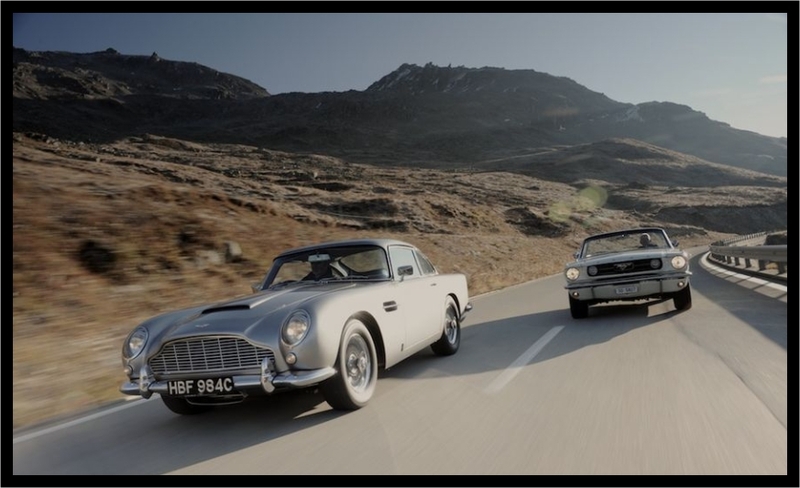 The Furka Pass featured in Goldfinger with the DB5 and Ford Mustang chase sequence involving the whirling wheel nuts. ‘Top Gear’ enjoyed the hairpin bends too. Switzerland’s Beauty and Mountain Passes have a magnetic attraction. The roads are built with the precision of a Swiss Clock, scaling almost vertical cliff faces. Where else in the World do you actually marvel at the roads? 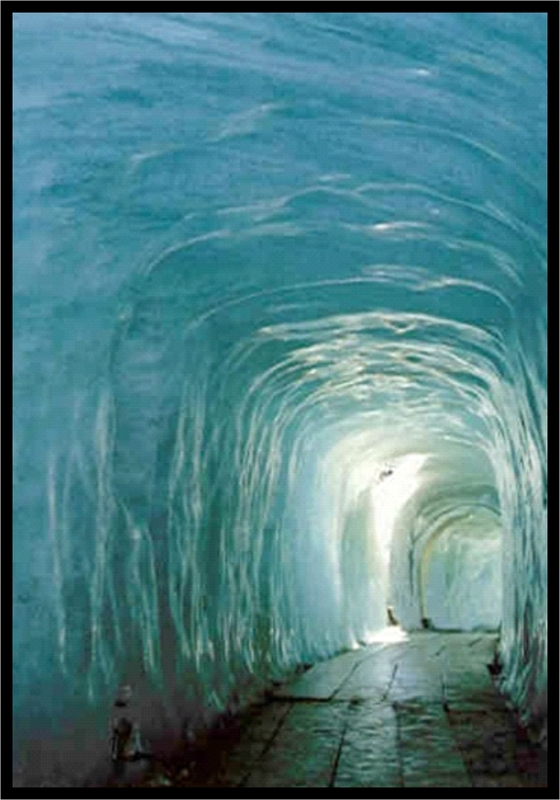 With enough time to visit an amazing Glacier ……….. and even go inside, it would be churlish not to, after all, how many can claim to have been inside a real Glacier? 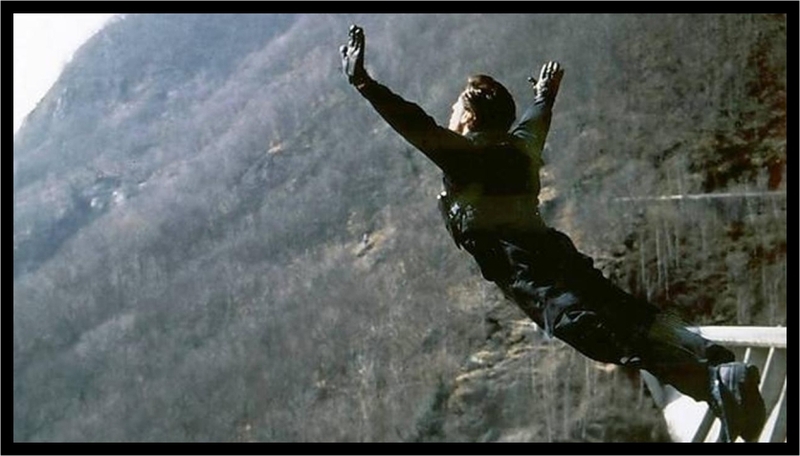 It’s so awesome that if you fancy jumping from the actual 007 Dam for your Charity, just let us know, and we’ll make sure that you have all the information you need. You’ll remember it forever !!! You’ll be pleased that we end this day on the banks of Italian Lake Como. You deserve this break, with a glass of wine as the sun goes down behind the mountains…… just stunning. The third day begins by Lake Como with an option to drive the FULL length of the Stelvio Pass, a true ‘TopGear’ Drive and a destination and voted by Clarkson, Hammond and May as the most challenging road they had ever driven. 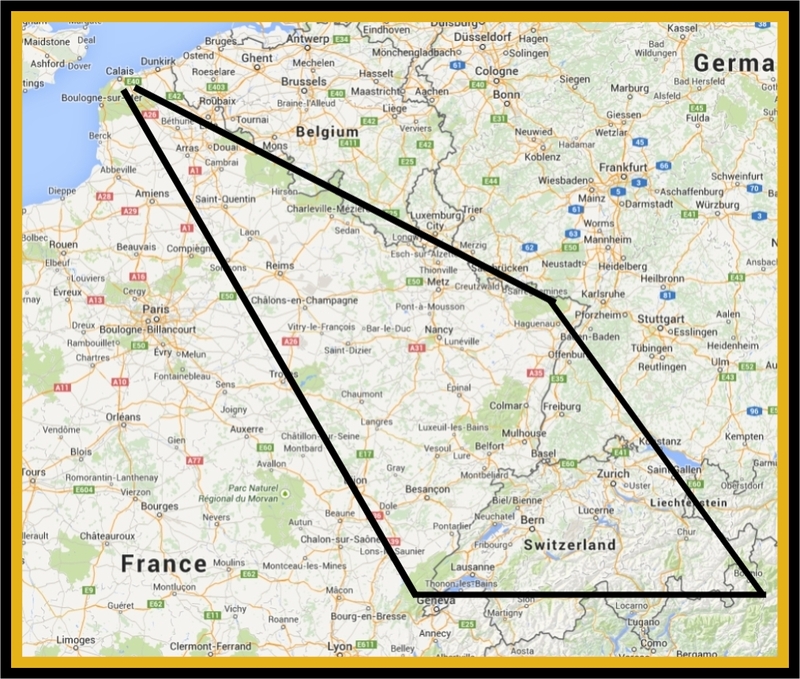 Whichever you route you choose, it’s to Liechtenstein to claim our 4th country and then into Austria to the shores of lake Constance where that most amazing opera house was ironically playing ‘Tosca’ and Mr Greene was meeting other senior Quantum agents, only to be rumbled by James Bond. We head North to a beautiful campsite right in the middle of THE BLACK FOREST. Although Black Bears haven’t been seen here for many years, our campsite is within a gated and secure area, ‘just in case’. 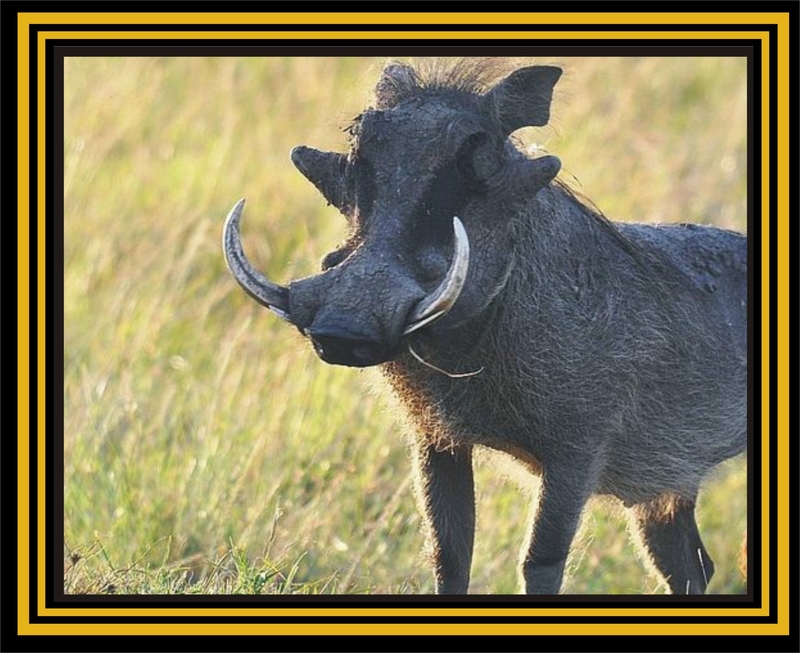 Wild boar still roam freely and make excellent German Sausages. Wolves lived here too but haven’t been seen for a little while, but keep your eyes open and your legs in running mode. This will be our last night but with Certificates & Trophies to be presented, the Fireballers celebrate our great Adventure together. Having followed in the footsteps of 007, we toast him and take pride in our accomplishments. d) The Most Money Raised for their chosen CHARITY – This takes real dedication. With fresh air blowing away the cobwebs from last night’s celebrations, the intrepid adventurers are set for the journey home. 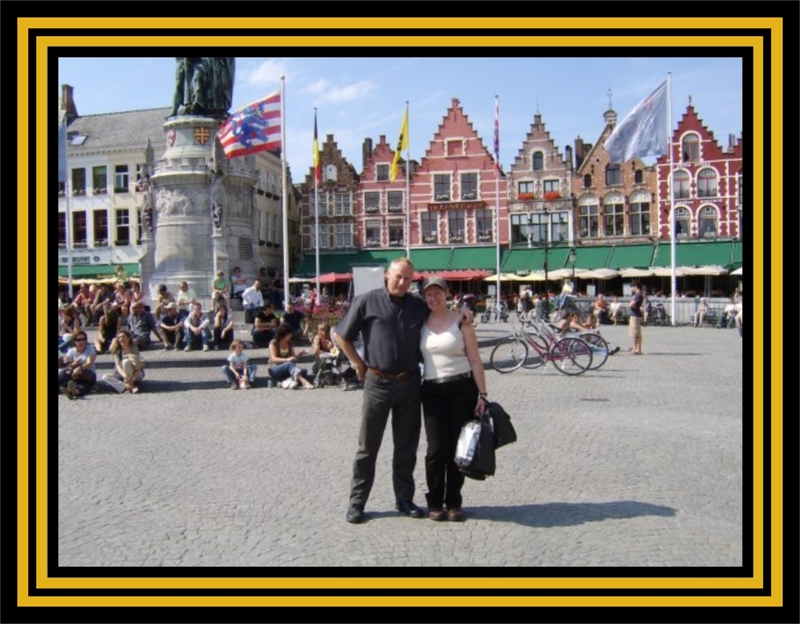 Luxembourg and Belgium are yet to be conquered and Bruges has a beautiful Square with cafe’s and restaurants. With luck, we’ll all meet here for the last time on this Rally, to say our goodbyes and wonder what themes our cars will take in next years rally. Trust me, we’ll all keep in touch through Facebook as the next Fireball Rally approaches. ‘The Fireball Rally’ created to allow individuals & small teams to join together in an exciting tour through Europe, creating a HIGH FOCUS for sponsorship.